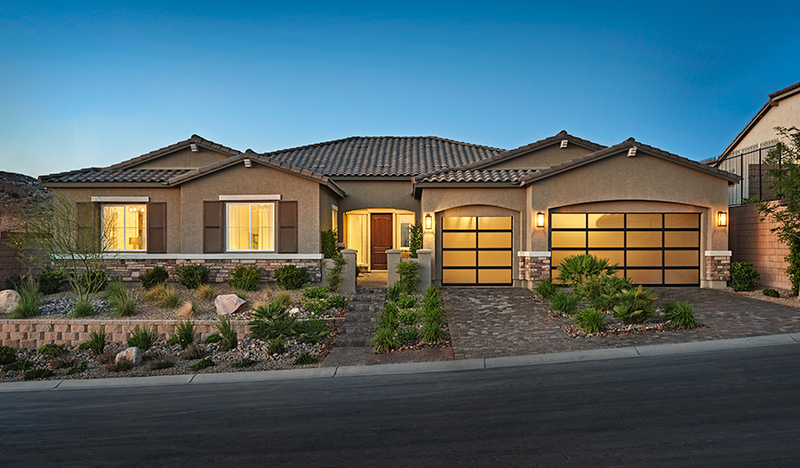 Searching for a new Las Vegas luxury home? 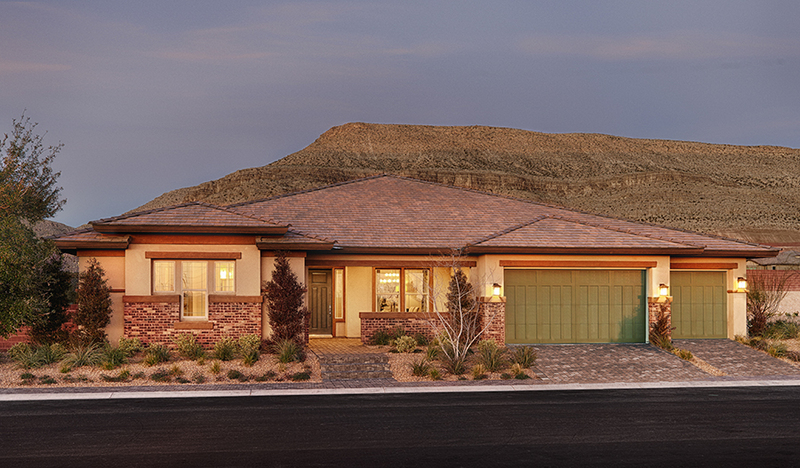 Look no further than Stirling Manor at Highland Hills. 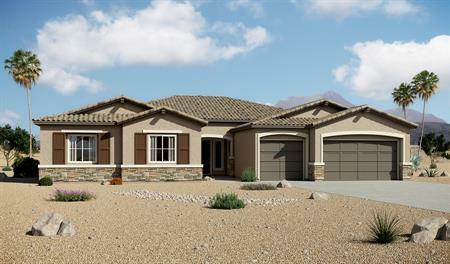 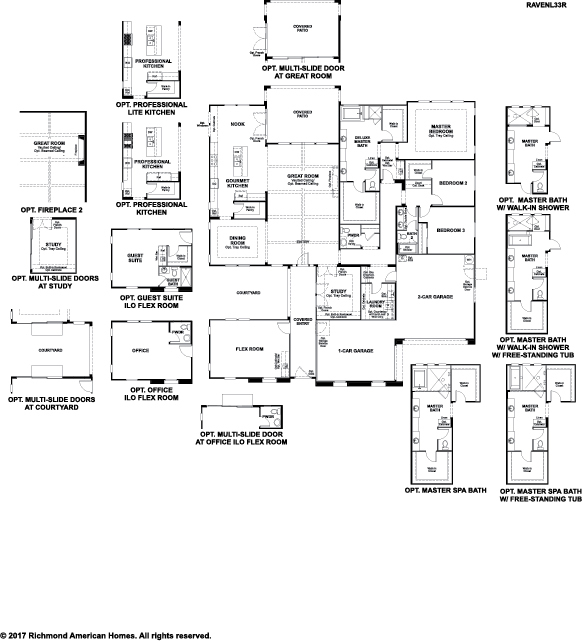 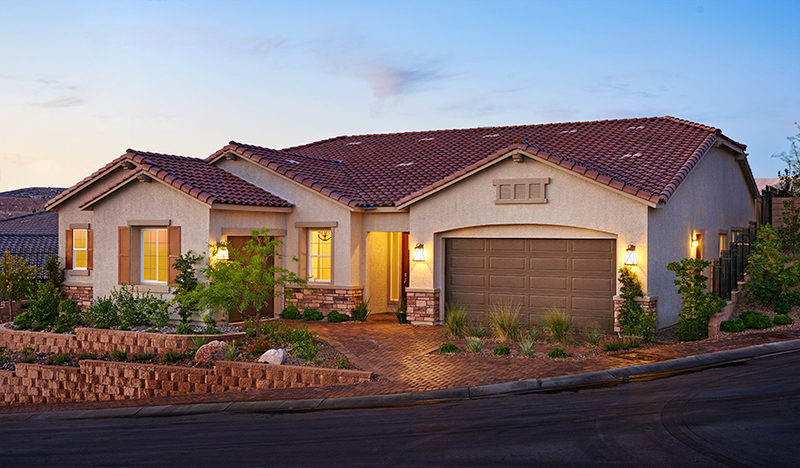 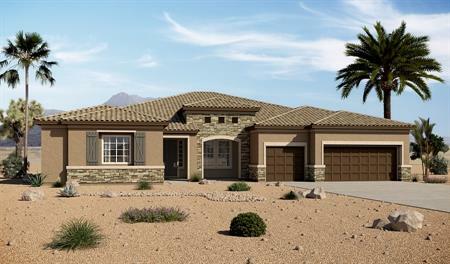 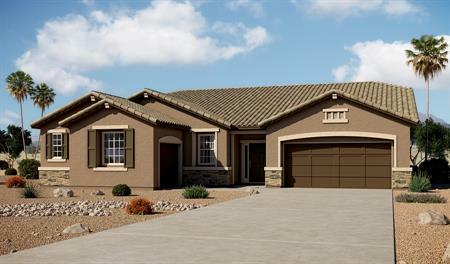 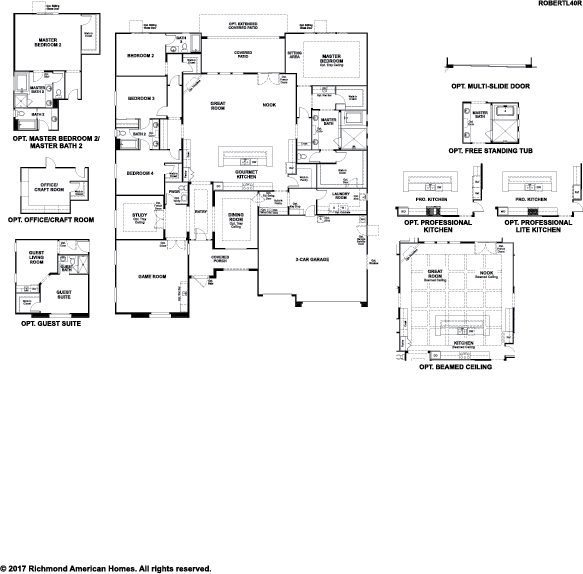 This exquisite new community offers elegant ranch plans with up to five bedrooms—several new to the Las Vegas Valley! 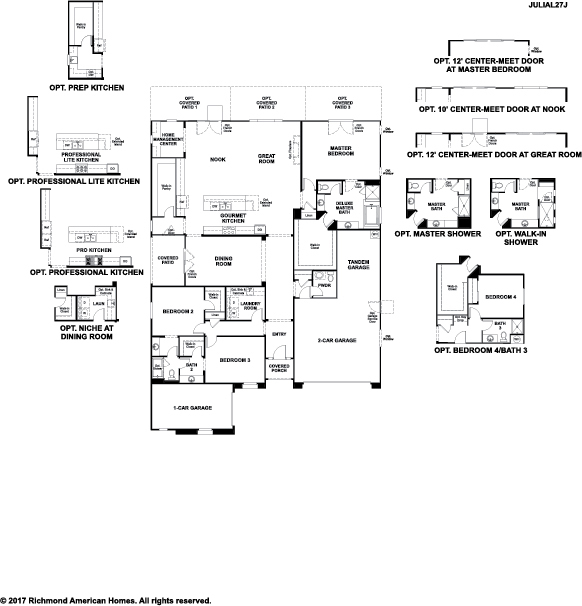 Residents will appreciate impressive included features, such as airy 10' ceilings and 3-car garages, and hundreds of exciting personalization options. 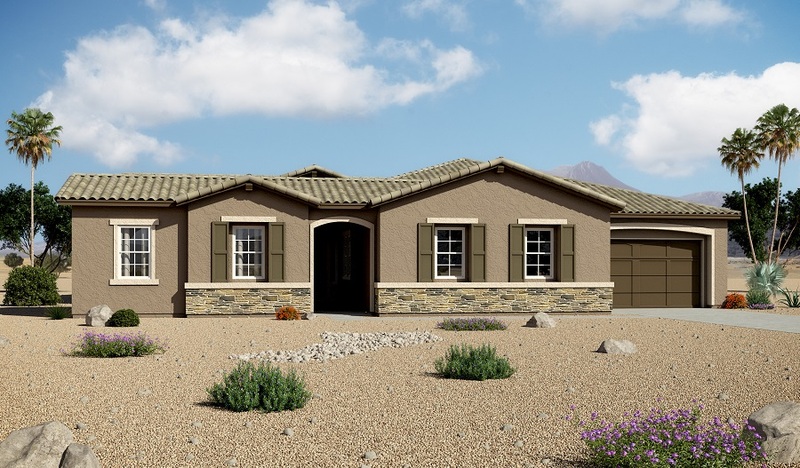 The community also boasts schools within walking distance, plus close proximity to I-15, Inzalaco Park, Southern Highlands Dog Park, Exploration Peak Park and Southern Highlands Golf Club. 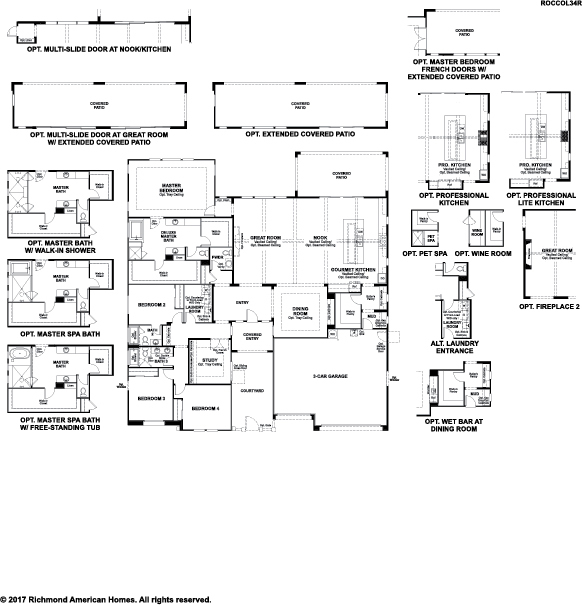 Professional kitchens and spa baths available!